For many students, the first semester of college is hard. It is a challenge to be in a new place where everyone and everything is foreign. For Aline Aidar, a freshman at Liberty University, moving from Brazil to go to college made it twice as hard. 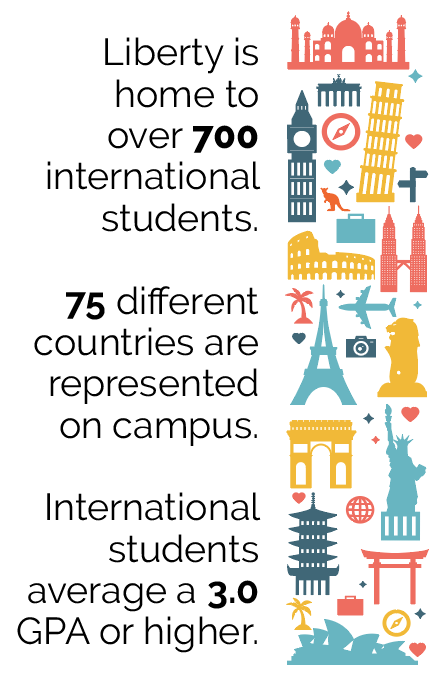 Over 700 international students from 75 different countries travel every semester to the United States to get a degree from Liberty University, leaving their families and everything familiar. According to Tara Watkins, the international students retention specialist, most of these international students have to face culture shock, which is the sense of disorientation that people experience when they have to adapt to a different social or cultural environment. Watkins said although studying in a different country is hard, international students work to overcome cultural change. Most of them average a 3.0 or higher GPA. Many international students like Aidar have to adapt to the culture change. Students who come from other countries said that they learn from the American culture every day, leaving the differences behind. However, international students also appreciate when people from the U.S. are open to learn from them and keep an open mind about their culture in situations that can be misunderstood. 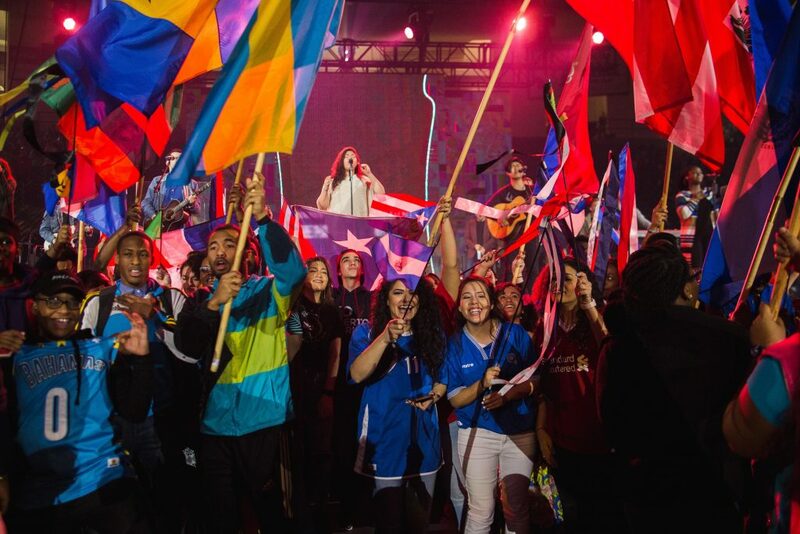 Overcoming the obstacles between cultures are a small part of establishing relations with the international students, and they said they appreciate when those obstacles are torn down.